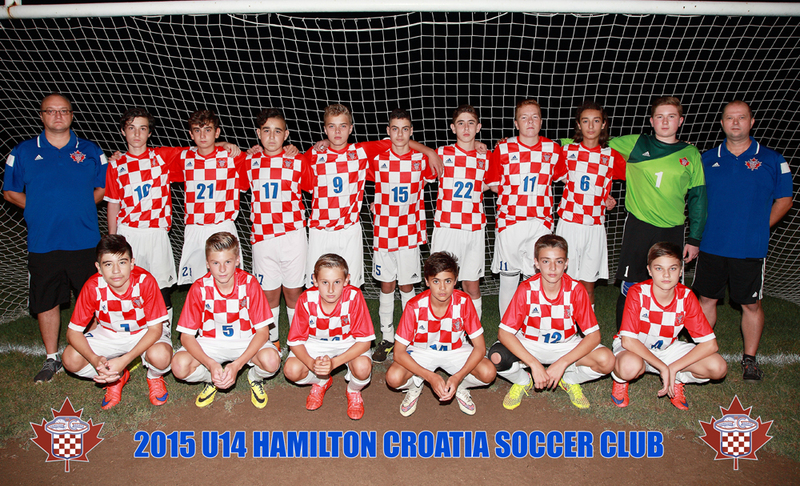 2016 is the seventh year that these boys, coaches, and dedicated parents have been with Hamilton Croatia. The Sports and Community Centre hopes to enjoy the growth of this group for at least three more years in the youth ranks! Currently this team competes in the SRSL Premier West Division. Note: Standings and schedule will open in new browser window or tab.